A dialysis technician acts as an intermediary between medical equipments and critically ill patients. An ideal candidate should handle, manage and operate the medical equipments efficiently. Resume format for dialysis technician would incorporate various aspects of dialysis treatment, managing machinery, acquaintance with medical equipment. A dialysis technician performs activities like offering empathy and compassion along with required medical aid to the patients, operate medical equipment and monitor patient’s health record undergoing treatment. The technician has to possess skills including great physical caliber to work for longer hours, familiarity with medical treatment, knowledge of medical treatment patients are undergoing. The major responsibility of monitoring and adjusting fluid removal rate according to patient vital signs and minimizing the possibility of infection through proper equipment handling and sterilization is a must for dialysis technician. 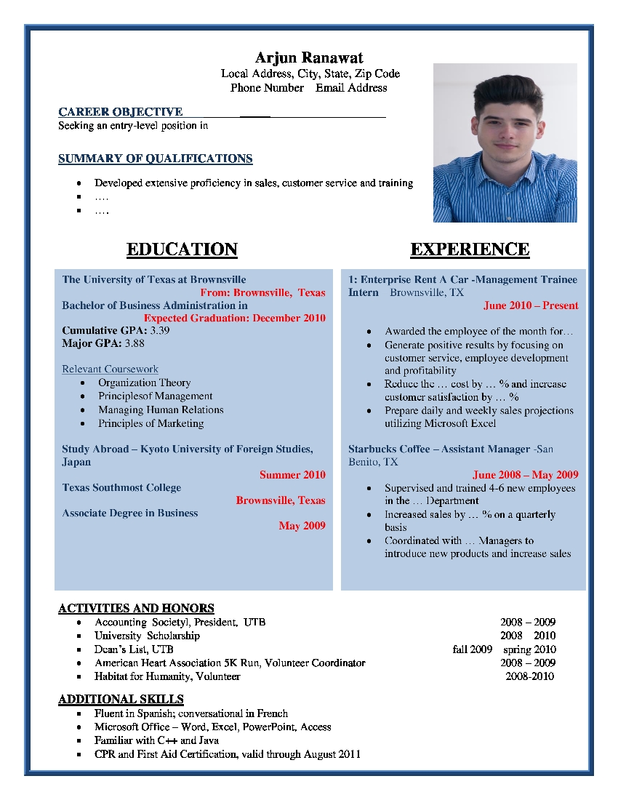 The resume format for dialysis technician should clearly cover these key areas of importance.